1. Three Legged Race. Have children partner up and then tie one of their legs to their partner’s legs and then race to the end line. 2. Jumping Rope Relay. Children race in teams, one player at a time uses a jumping rope to jump all the way to the finish line and back before the next team member does the same. 3. Welly Relay. Each team is given a pair of wellington boots. The first player fills the boots with water and runs to empty them into a bucket. They run back and the next player fills them up and runs again. The winning team is the team with the most water in their bucket at the end of the game. BIG VERSE: And this is eternal life, that they know you the only true God, and Jesus Christ whom you have sent. John 17:3. 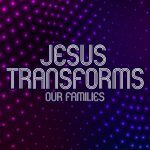 Read Matthew 16:13-20 and discuss how Peter realized who Jesus was. 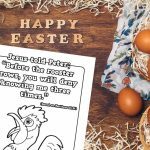 Have the periods in Peter’s life written on giant dots (circles of colored paper) and get the children to ‘join the dots’ putting the story of (Simon) Peter’s life in order. Explain that the disciples walked with Jesus day by day during his three years of ministry. They saw who he was face to face and learned from him. They stuck by him. They went on a journey with him; following and imitating his ways. None more so than Simon Peter. 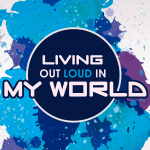 Peter was very impulsive and this led him to do many great – yet some foolish – things. He was the one disciple to walk on water, yet he also cut off the soldiers ear. He was the first to recognize who Jesus was – and then quickly rebuked by Jesus after. He was quick to tell Jesus he would never leave him, but he was also the one to deny him. Yet Jesus loved him and still kept him as his friend; he was very important in the building of the early church. Peter was the one to preach at Pentecost where they saw around 2,000 people come to know Jesus. So although Peter’s journey had lots of high points and lots of lows – he continued to journey with Jesus until he died. He was an amazing man of God that had a massive role in the beginning of the Church. Jesus chose to use him even though he had made mistakes (he came to restore Peter after Peter had denied him). So wherever we are with our journey with Jesus – whether we have recognized who he is, or are just discovering who he is – we can know that Jesus cares for us and we can journey with him through our lives. Hand a Bible to each group of kids (maybe two or three to a group). The challenge is ‘Who can find the most people in the Bible that stuck with Jesus before 5 minutes is up?’ For this task, we’ll consider those that stuck with Jesus; and didn’t betray, give up on or walk away from him, to be the the ones that had a journey with Jesus (so stick to the New Testament). Get the children to stick to ideas on those from the New Testament – not the Old. 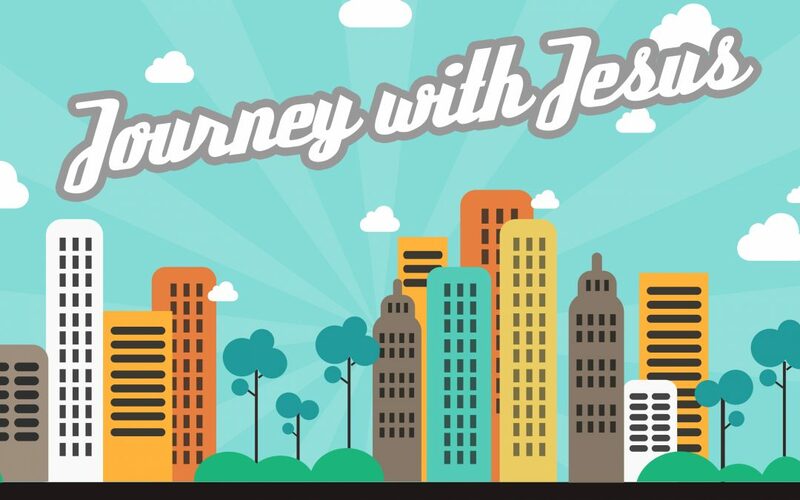 What does your journey with Jesus look like? Ask the children to draw a map, a road or footprints of their personal walk with Jesus. They could have pitstops, pot holes or great scenic places. Explain that journeys are sometimes long and sometimes short. They are really only at the beginning of their journey so it might be helpful to get them to think about ways that Jesus has helped them. i.e. has Jesus helped them on their first day of school? through tests at school? when they have had a difficult family time or a fallout with friends? These events can act as pitstops or road bumps or great pauses on their journey. Explain that every journey is different and unique – just like them. So whatever their journey is like, the important thing is that they have begun their journey with Jesus.